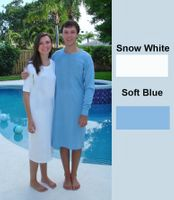 ENJOY our huge selection of premium quality, cotton nightshirts made here in the USA since 1955 - satisfaction guaranteed. 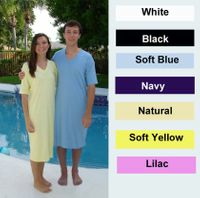 At Wittmann Textiles Company we are very happy to be the original Nightshirts.com. 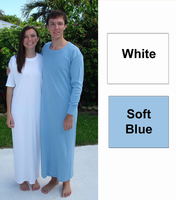 Max Wittmann, our founder, started Wittmann Textiles with his long t-shirt nightshirt called the Tee-PJ™. 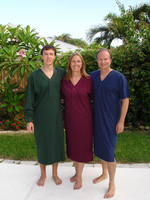 Now his son and family continue the tradition of bringing you the finest quality nightshirts. 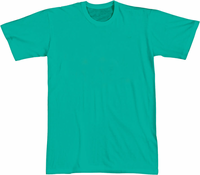 Original Tee-PJ™ nightshirts are quality made in the USA by Union Labor with super soft Premium Combed Ring-spun 100% Cotton and no side seams. Comfortable Sleepwear that will be appreciated for years. Original Better Way to Sleep Tee-PJ™ Nightshirts - "THE BEST NIGHTSHIRTS OF ALL TIME!" 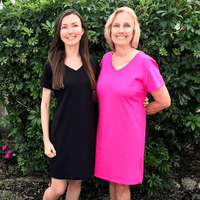 "This is the ONLY nightshirt Anne, Nan and members of their family have worn since being introduced to them...they are without a doubt the be-all and end-all when it comes to comfort." Quote from "Ask Anne & Nan" - Nationally Syndicated Columnists on our 100% Cotton Knit Tee-PJ™ Nightshirts. 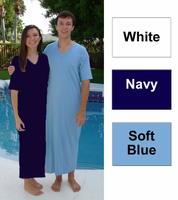 M Wevers OR - Your nightshirts are absolutely the best! I am throwing out all my other sleep shirts and ordering two more from you. Thank you for a great product! 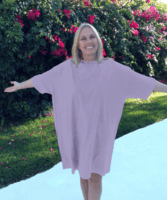 Ron CAI was given my first Wittmann Nightshirt over 20 years ago, have tried nightshirts from retail sources and know ... nothing is more comfortable or lasts longer than a Wittmann Textiles Company nightshirt - from Ron in California. 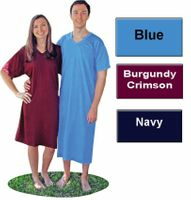 B Kerr OH - I ordered 2 Tee-PJ™ for my husband last Christmas and he likes them so much that I am ordering two more this Christmas. They are very high quality and they wash beautifully, very soft and no shrinkage. Thank you. 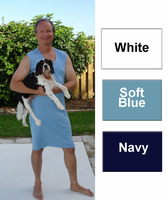 J. Bligh NH - Best nightshirt on the market. This is all I wear year round.